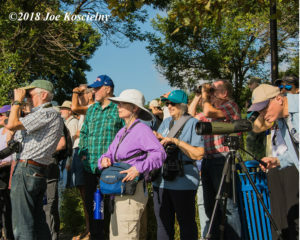 Meadowlands Birding Festival A Great Success! 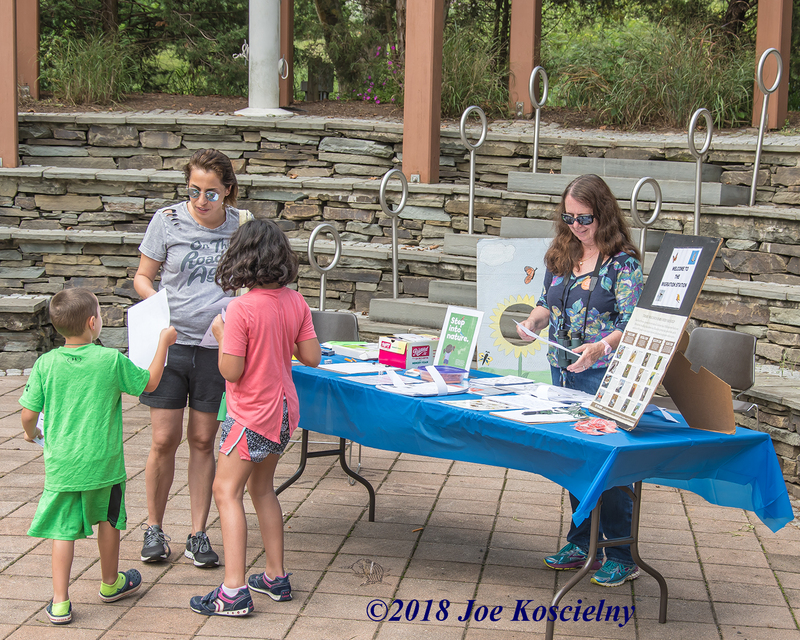 We’re thrilled to report that Saturday’s Meadowlands Birding Festival was a huge success! 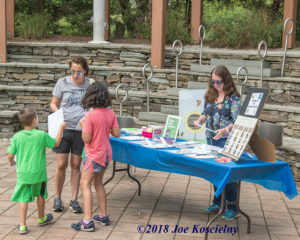 More than 500 people of all ages visited DeKorte Park throughout the day, participating in bird walks, watching a live raptor demonstration, attending a talk by keynote speaker David Sibley and taking part in kid’s activities. The birds were out in full force. The very first walk of the day, at Harrier Meadow, yielded 35 species. We’ll have photos from throughout the day later on. 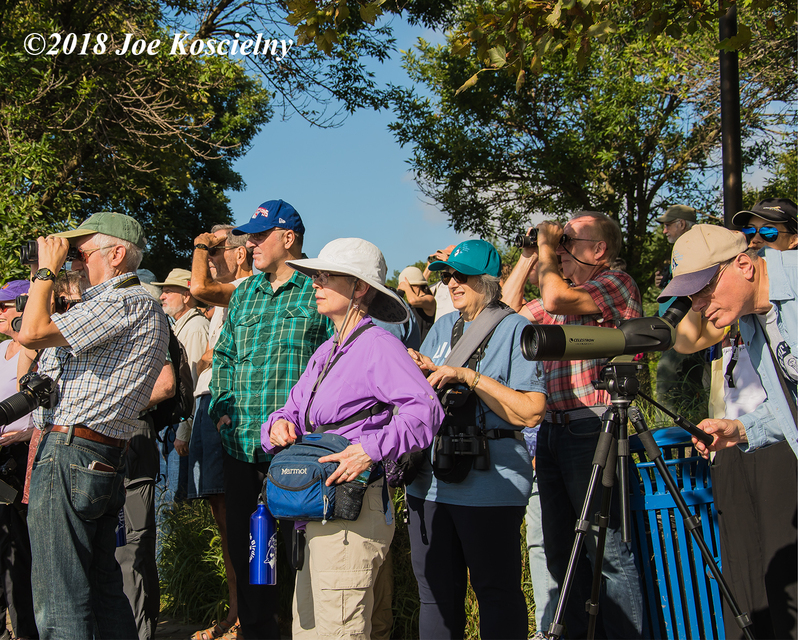 Below is a recap of the Harrier Meadow walk and Species Count by the NJSEA’s Drew McQuade. People began to arrive a few minutes before the scheduled start time of the walk, which was to be the first of the day. Quickly a group of roughly 30 people assembled as the day’s first bird, a Peregrine Falcon, flew overhead. Don Torino of Bergan County Audubon made some brief opening remarks, welcoming those assembled to the Meadowlands. I followed his comments with a very brief history of the site’s enhancement, and then we took off into the site. The first bird of note within the site was a young Bald Eagle perched in a tree in the first impoundment. The eagle took off as a Belted Kingfisher hopped into the tree letting loose a series of raucous calls. This would be the first of many kingfishers seen at the festival.